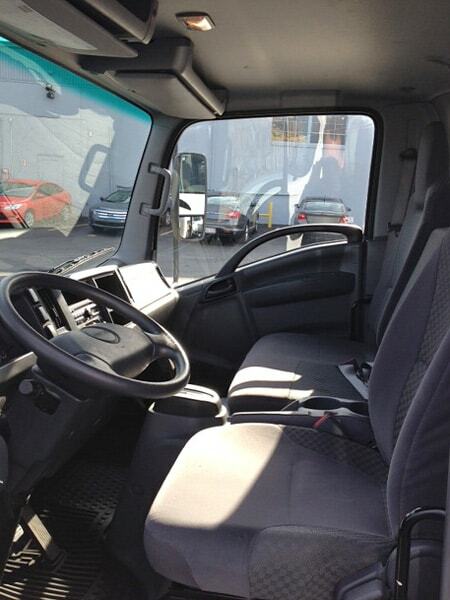 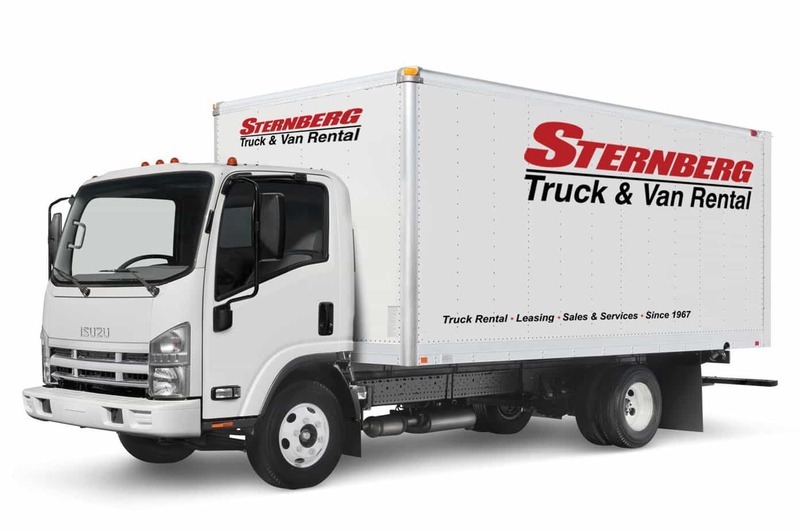 Sternberg Truck & Rental has box trucks to meet your truck rental needs. 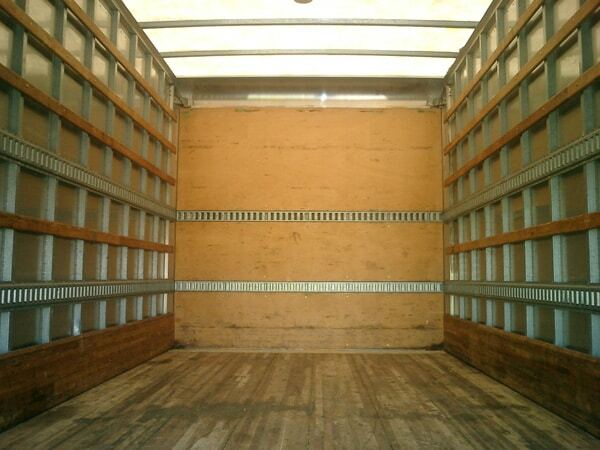 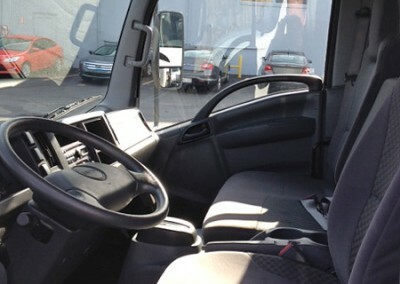 Rent a box truck for any of your personal or business needs, our box trucks are also great for local deliveries. 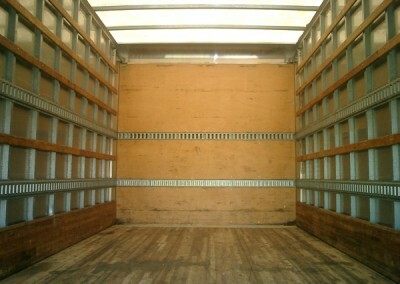 Reserve now and get great rates.